Nose: The Alcohol is quite present so please give the Kakubin enough time in the glass to open up. 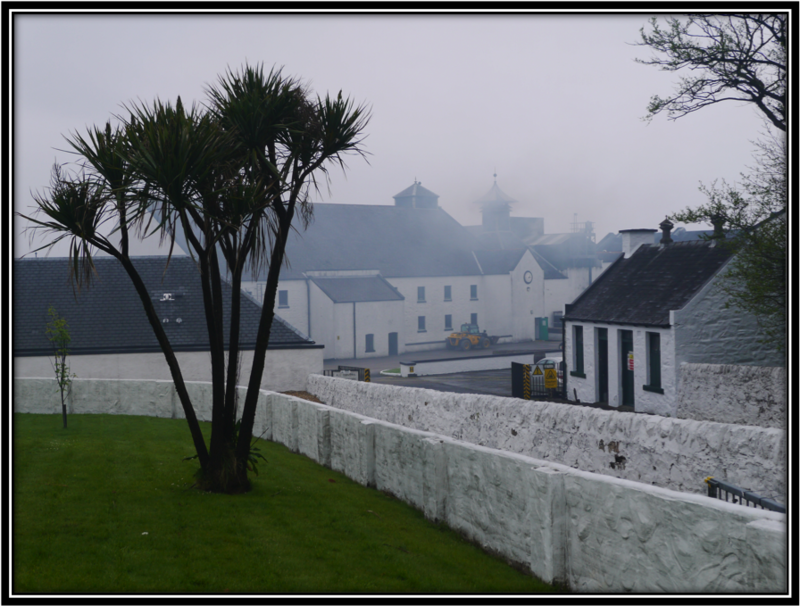 The Kakubin is immediately recognisable as a Japanese whisky as the Aroma is quite distinctive. I'm nosing on the edge of the glass as the Alcohol remains strong. I find Floral and Fruity tones, young Grain Alcohol, Brown Sugar, Caramel, Plums, Sweet Candies, young Bourbon, Nuts, Cinnamon, Vanilla, light Honey, light Coconut Water and a little Citrus. It's nothing special but better than your average cheap Scottish Blend. I would rate it even higher if not for the sharp Alcohol that spoils a bit of the fun. Taste: Watery, Sugary Sweet, Edgy and slightly Bitter with Grain Alcohol, Oak, Cereals, light Vanilla, light Honey, Grapefruit, light Pepper and light Ginger. What a disappointment after the reasonable Nose. 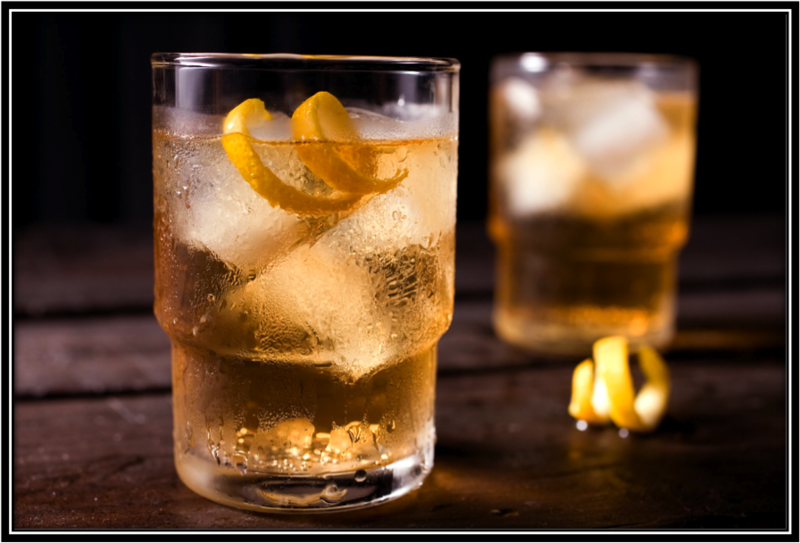 Finish: Short, Sugary Sweet and Watery with light Honey, Grapefruit, Nuts, Nut Shells, Grains, light Vanilla, Oak, light Pepper and Ginger. Added Water completely kills this Blend. It does not even taste like Whisky anymore. 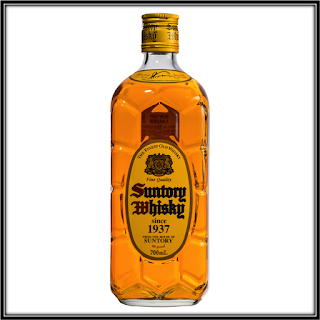 General Remarks: The Kakubin (Square Bottle) Blend has been produced by Suntory since 1937 and contains a.o. 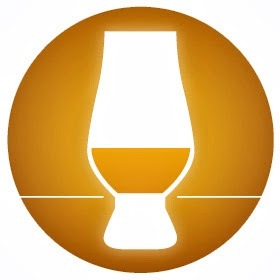 Malt Whisky from Yamazaki and Hakushu. 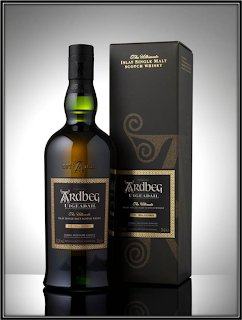 These whiskies mature in a variety of casks that include Ex-Sherry and Ex-Wine casks. 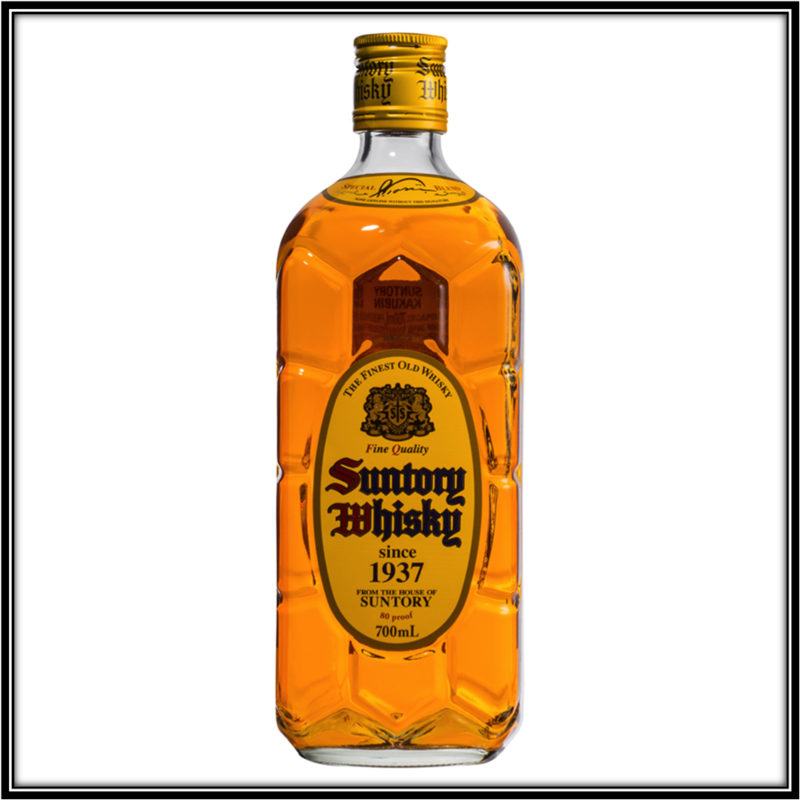 It's the best selling Whisky in Japan as it's very cheap there at around 20 US Dollars. It's mainly used in cocktails though such as the Highball. 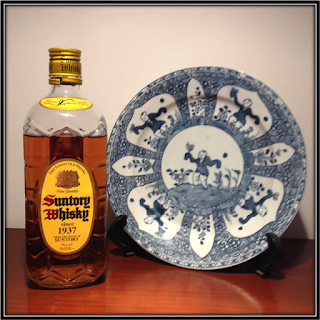 The marks on the bottle are made to look like the shell of a turtle, the Japanese symbol for a long and prosperous life. Strangely enough the name Kakubin is not at all mentioned on the bottle. There are two more versions of the Kakubin available in Japan, the White and the Black Label. I will try to get samples somehow. Prices vary substantially between 20 and 60 US Dollars depending on where you live (September 2015). In Japan, the Price/Quality ratio is okay but no way I would spend over 30 US Dollars to get this Blend. 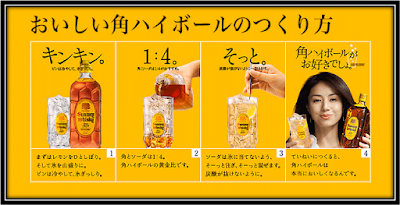 Conclusion: Most Japanese use the Kakubin Yellow Label as a cheap ingredient for their cocktails, especially the Highball. 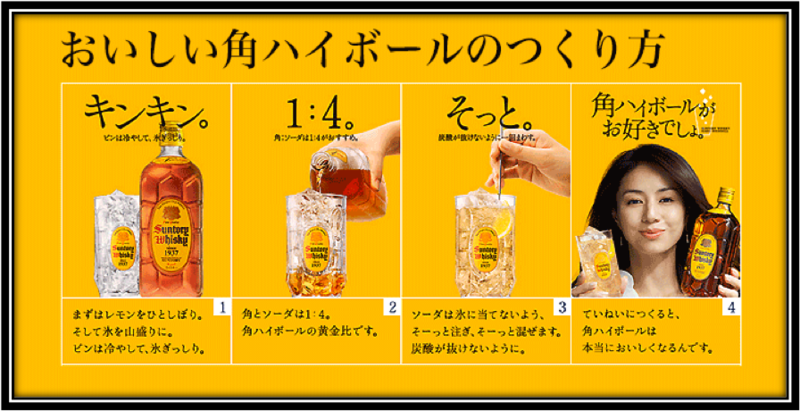 That's the only reason why it's the best selling Whisky in Japan. Because it does not have sufficient Aromas and Flavours to qualify as a sipping Whisky. The Nose is not bad although the strong Alcohol spoils a bit of the fun. On the Palate and in the Short Finish however, the Kakubin is Watery, Sugary Sweet, Edgy and totally unsatisfactory. I got this bottle as an anniversary gift and I'm now calculating how many Highballs I need to drink before this bottle goes to the graveyard. I hope I like Highballs!